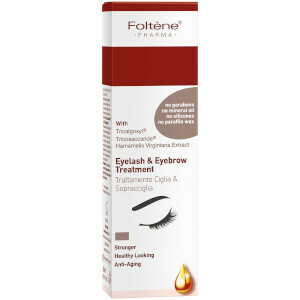 I use this product for my eyebrow, I am really satisfy with this product, i used it everyday and everybody told me your eyebrows are getting very thickset, its better than any other product that i used before. For the price, I highly recommend this. It just requires some patience for results. After having my individual lashed removed by natural lashes were even shorter than before. I've been using this for a few months and it's helped massively. I've never had impressive lashes so i wasnt expecting miracles but they're definitely improved & the best they ever have been. This is mostly for chemo survivor below: I had to use warfarin during and after lengthy hospital stay and all my hair started falling out in clumps in the shower, scary! - So I have this recommendation for you; please try BIOTIN (a vitamin supplement) if you haven't already. Try in higher doses 5000 mg or even 10000 mg. You will notice a bit difference in 2 months if you take it every day. For me the only thing that worked. 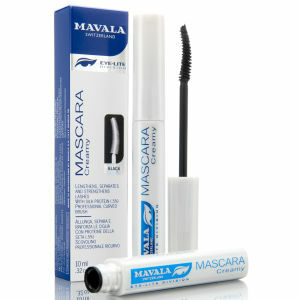 Then if you use this Mavala Product after that, you will probably find it works well. Product review: this Mavala product definitely works but you do have to use it very regularly to start with to get it 'going' (or growing!). Have tried many other similar products and they just don't cut the mustard! They all take a little bit of time that's the crux, because you are growing hair and that doesn't happen overnight obviously...this is the best for doing that though! I lost my eye lashes and eyebrow following chemo for breast cancer. They have been slowly growing back over the past year. Purchased this as it had some good reviews. I've been using it for over 2 months now and it hasn't shown any regrowth in lashes or new hair on my eyebrows. Definetly wouldn't recommend it. The packaging it self is compact and easily stored in a hand bag. The brush is long and very full, giving even cover of eyelashes. It's not sticky or anything and goes on smoothly and evenly. But unfortunately it does not do what it says. I don't know why the other reviewers used this product, it did not thicken or create and new growth for me. I bought this product after getting semi-permanent lashes and then removing them myself (oops!) leaving my own lashes very short and sparse. I have been using it morning and night for about a week now and my lashes definitely seem to be getting longer, thicker and spreading out more already which is great! Going to keep using it until it runs out - I think that will be a first and a last for getting semi-permanent eyelashes, not worth the hassle! I'm really pleased with this - I've used it for just over a week and I can notice a difference . My eyelashes are short and spiky but they seem longer and 'flutterier' already. 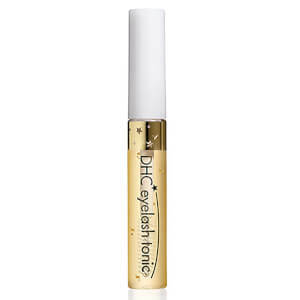 I use it every night - be careful not to get anyway on your eyelid - it stings, just apply to the lashes. This product is great! I apply it every night on my eyelashes before I go to sleep and have noticed a clear difference in the length of my eyelashes. 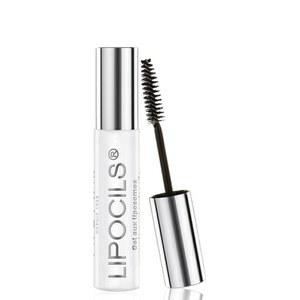 I have always thought my eyelashes were very short and brittle but this product has completely transformed them!